This is amazing! I would love to try the curry noodles and cacao milkshake! I know! They both sound delicious, don’t they? Thanks so much for sharing my quick curry noodles! 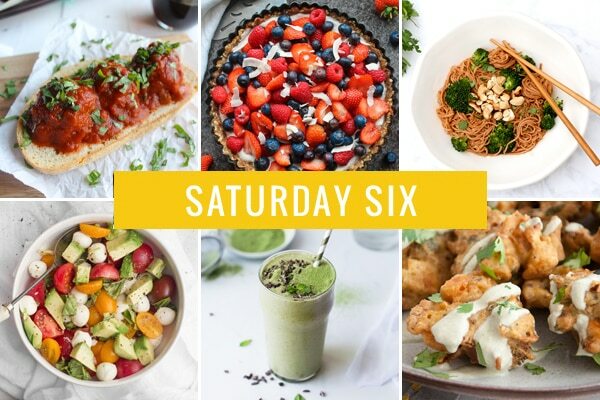 All the recipes this week look wonderful!